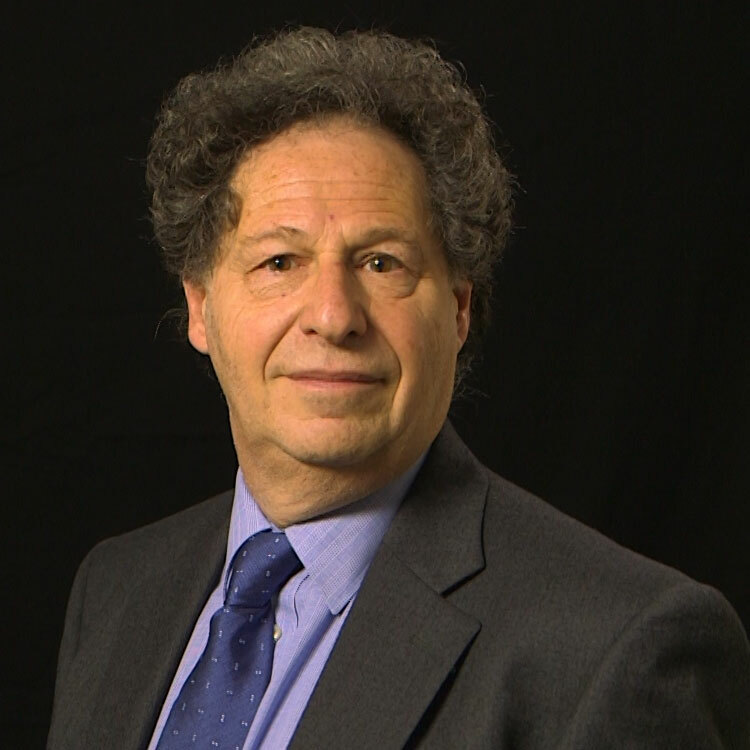 Saul ESTRIN is a Professor of Management and was the founding Head of the Department of Management at LSE. He was formerly a Professor of Economics, and Faculty Dean, at London Business School, where he also served in 2001 as Acting Dean. He held the Adecco Professorship of Business and Society at London Business School and was the Research Director of the Centre for New and Emerging Markets and Director of the CIS Middle Europe Centre. His research covers a wide range of fields in comparative economic systems including the economics of transition, privatisation, foreign direct investment and entrepreneurship. He has published around 150 books and scholarly papers in these areas, in journals such as Quarterly Journal of Economics, Strategic Management Journal, Journal of Economic Literature and Review of Economics and Statistics. In recent years, his research has concentrated on the way that national economic institutions influence the character and extent of entrepreneurship in that country, with papers on the impact of bankruptcy laws, innovation policies, property right and government policies on entrepreneurship, especially high employment growth entrepreneurship. He has become from September 2014 the President of the European Association of Comparative Economic Systems. He also has considerable practitioner experience. He is currently a Non-executive Director of Barings Emerging Markets and was previously a member of the Academic Panel of the postal regulator, Postcomm. He has been a consultant to the World Bank, European Union and OECD, DfID and NERA and has taught a wide variety of senior executive programmes for major companies. Saul has been a visiting Professor at Stanford University, Michigan Business School, Cornell University and the European University Institute. He is a Fellow of the Centre for Economic Policy Research, the IZA and the William Davidson Institute and an Associate Fellow at Green Templeton College, Oxford. He edited, for several years, the Business Strategy Review.